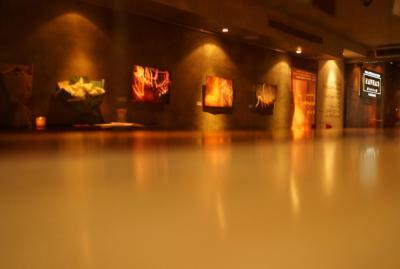 The location was great as it was close to the bund. The interior design was very cosy. 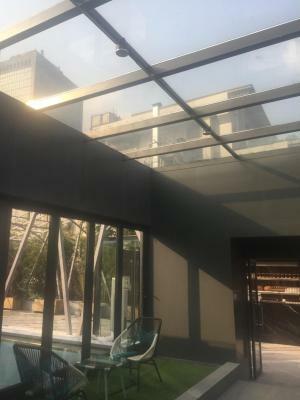 Location, it is so convenient to Bund(1 minute), NanJing Rd(10 minutes)for shopping & meal, and YuYuang(5 minutes) for shopping & meal; ferry station (1 minute). Location only...although there was construction being done 1/2 block away. Fantastic location bear bund and really cheap price! Location was great, near to the river, shopping malls, great restaurants. Lobby and general areas were nicely decorated. 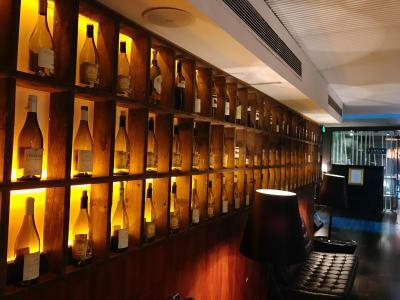 Good location within walking distance to the Bund and restaurants etc. the hotel is in a very good location and have for a good price. Centrally located in Shanghai and directly opposite The Bund, The boutique Shanghai 8 Art Hotel is surrounded by bars and restaurants. Free Wi-Fi access is available in all areas. 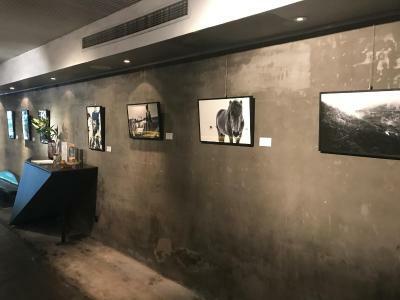 Shanghai 8 Art Hotel is a 10-minute walk from Yu Garden, a 15-minute drive from Xintiandi bar and entertainment area and a 12-minute drive from Jin Mao Tower. 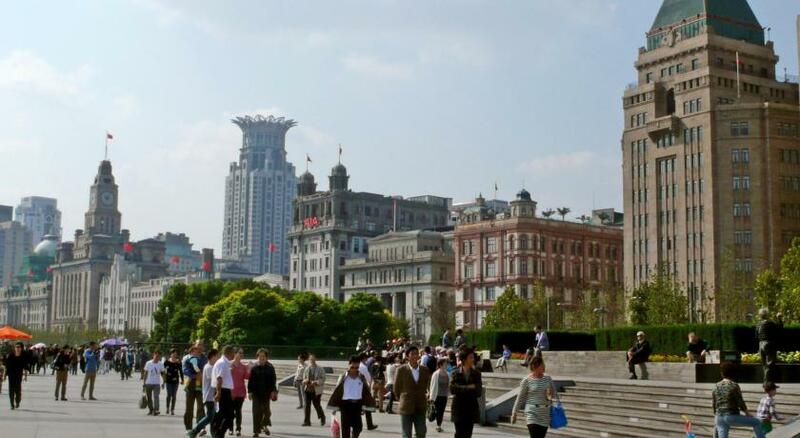 The ferry pier links to Lujiazui Financial District is a 10-minute walk away. 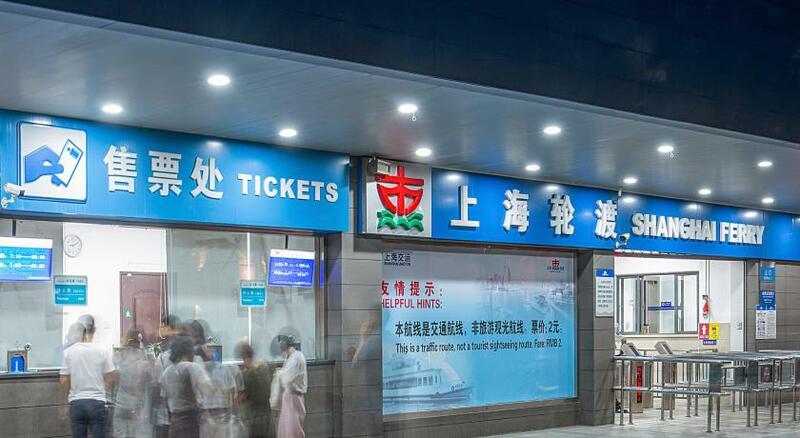 East Nanjing Road metro station is 15 minutes' walk away. Hongqiao International Airport is 40 minutes' drive away. Chic rooms here will provide you with a flat-screen TV with cable channels and air conditioning. There is also an electric kettle. Featuring a shower, private bathrooms also come with a hairdryer and free toiletries. Extras include a desk and a safety deposit box. 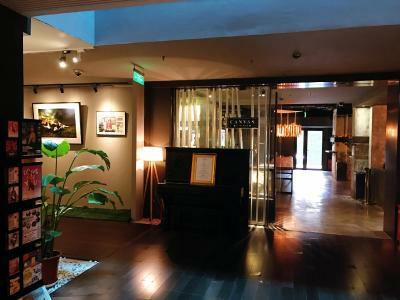 At Shanghai 8 Art Hotel you will find a 24-hour front desk, a garden and a terrace. Other facilities offered include a shared lounge and luggage storage. 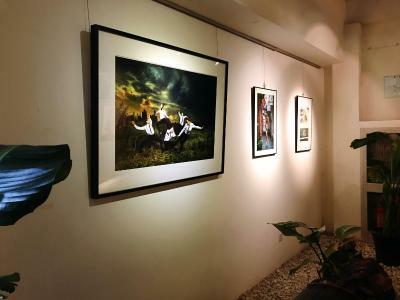 When would you like to stay at Shanghai 8 Art Hotel? 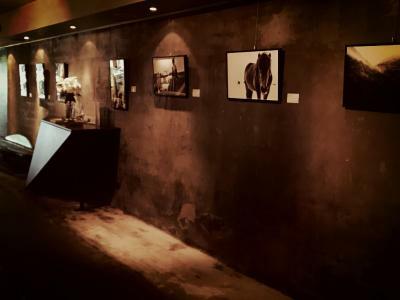 House Rules Shanghai 8 Art Hotel takes special requests – add in the next step! Greatwall Dragon Shanghai 8 Art Hotel accepts these cards and reserves the right to temporarily hold an amount prior to arrival. 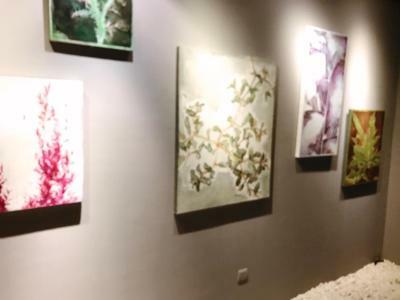 Shanghai 8 Art Hotel accepts these cards and reserves the right to temporarily hold an amount prior to arrival. Staff very unprofessional. We asked to extend check out of 1 room (our group had 5 rooms) and they agreed to let us keep the room until 3pm for additional payment. We paid cash and received no receipt. After we arrived to pick up our luggage from the room, they wanted to charge us again. After they counted the money they told us everything is fine. We took taxi to the cruise port and paid for the service. While in the line to check in at the cruise port, lady from the hotel arrived and in front of hundreds people accused us that we did not pay for late check out and demanded the money. Again we didn't have receipt and she was yelling in Chinese language having somebody on the phone translating. Situation was so awkward and unpleasant so we decided to pay again. This was terrible experience. The wifi requires a complicated login system that often refused service. Requesting a new login by phone doesn’t work with foreign numbers. Beautifull hotel with a nice atmosphere and a perfect location. Location was decent, but there were several beggars and panhandlers loitering around the entrance when we arrived. Staff were abit grumpy. Rooms small and cold. No coffee in room, internet didn't work breakfast was ok but things were cold if you were late, no English Tele channels. Comfy bed with nice sheets and hot shower. The staff were not as professional as they should’ve been. We arrived at 11pm and upon waking in to the reception area, the gentleman on duty didn’t even greet us, we were given no information in regards to the hotel facilities and breakfast times etc. We stayed there over the Christmas holidays and on Christmas Day when we walked in to the breakfast area we weren’t greeted with a good morning or merry Christmas, we just got asked where our vouchers were. I don’t want to sound petty but I work in the tourism industry and for a hotel that receives many foreign tourists you need to raise your standards. Please start training your staff! A good location is all you going to get from this hotel. When we arrived after booking a double room, we were shocked at how small the room was. It was literally the tiniest room you will see. The bed took most of the room space and was not suited for 2 people. They offered a bigger room for extra cost but the bigger room seemed the size of double room you usually get at other hotels. Breakfast was average, not much selection. You get free afternoon tea with cake. The staff was not helpful at all. Very bad English. Our room was very cold, as the conditioner did not work properly. And the staff didn't help to deal with this issue. I think the website should provide a more detailed info about the room sizes so you know what to expect. Also the pictures were not accurate. The staff really were unfriendly. I'd normally never mention that, but it's probably the first time I've genuinely felt that while staying overseas. They were in no way friendly.. not even the kitchen staff. 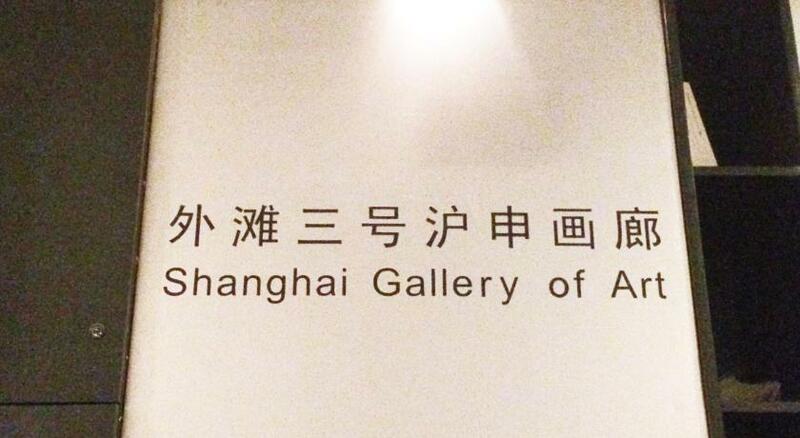 I thought it must be Shanghai and to a certain extent that's probably true. The room was also very small. The "art" side of the hotel seems to have been from a different time. I had pacman on my wall. That was kinda cool. I honestly didn't enjoy the place at all. The cleaner actually was fairly nice! It was also close to The Bund.. but the Bund isn't anything to write home about. Room was cold. Remote was in chinese, but staff came to turn heat on. Blew cold all night. Whole property needs maintenance. Bed was low and lumpy. Decent location, right off the Bund. Cool funky decor. Nobody spoke English. It was hard to communicate, even at the reception. The room was very cold and I was literally freezing beside the fact that you first have to find your room because the direction is not marked and it took me some time to find it. Would be so much more convenient with a simple sign. The breakfast was poor. You don't need to offer many different things but those that are offered have to taste good and be kept warm. The location is amazing. 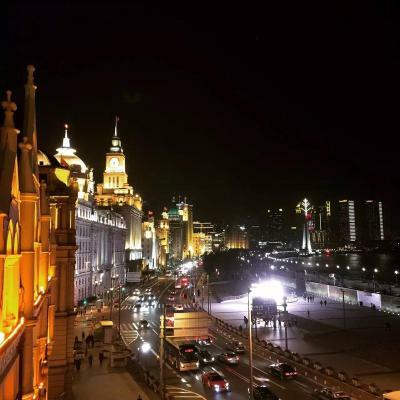 You are literally 2min away from the Bund where you can take a nice walk to see the skyline.